Should This Guy Run Against Hillary? Now here is a guy many Americans could get behind as an opponent to Hillary Clinton. 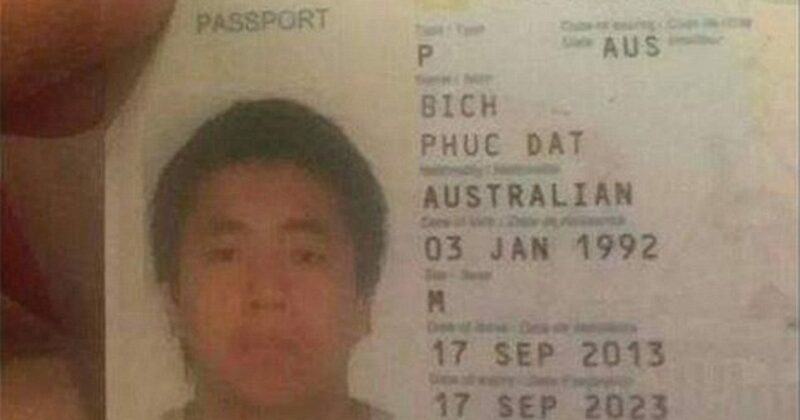 Phuc Dat Bich is a Vietnamese man, and his name has caused him a few problems. Now a resident of Melbourne Australia, the 23-year-old Melbourne cleaner uploaded a snap of his passport and vented his frustration on Facebook after the social media giant terminated his account three times on the grounds it was ‘false and misleading.’ One can only guess Bich’s woes are at the behest of the Hillary Clinton campaign, who seems to monitor social media like Gestapo, and Facebook is happy to oblige. ‘I find it highly irritating the fact that nobody seems to believe me when I say that my full legal name is how you see it,’ the post reads.